Providing an overview of the community groups and social services in the Waikato region. Talking about what they do and celebrating their successes, promoting community events, discussions on legislation and other things that impact on the community services sector. Holly Snape talks with Tony Stevens from The Young Workers Resource Centre. 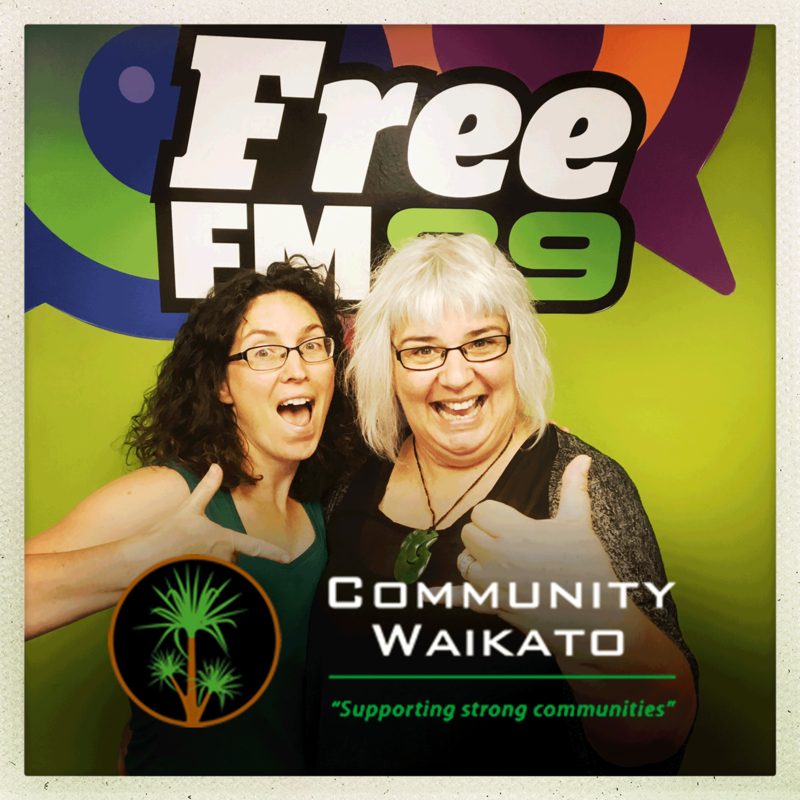 This week: Holly is joined by Sharlene Roberts from Te Whare Kokonga. Holly Snape talks with Roni Campbell about volunteering.